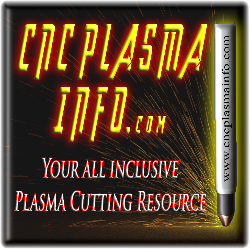 This site was created as a way to give back and help those who are just starting as well as those who have been in the CNC plasma game for some time. This is a culmination of what I have learned and found over the last 10+ years. Use this site, ask questions, have fun and keep cutting!!! CAD - Drawing - CAM Machine Software & More!